For some, shopping for clothes can be incredibly overwhelming. 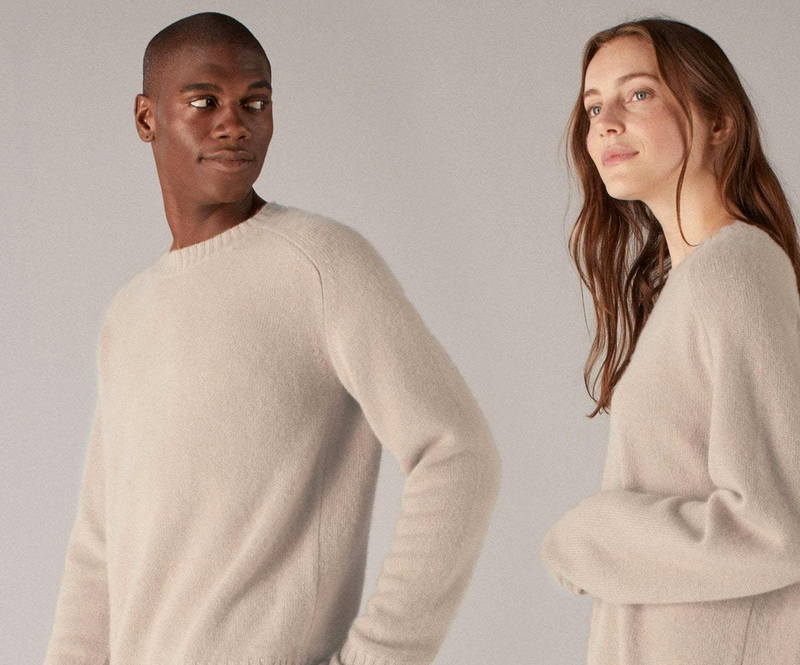 So much so, that Matt Scanlan, founder of the sustainable cashmere sweater brand, Naadam, decided to make it easier for his customer base — by providing them with extremely limited options, to say the least. Current window shoppers at Naadam’s SoHo location might be shocked to see that the $75 cashmere sweater hanging in the window is, in fact, the only item available for purchase in-store. 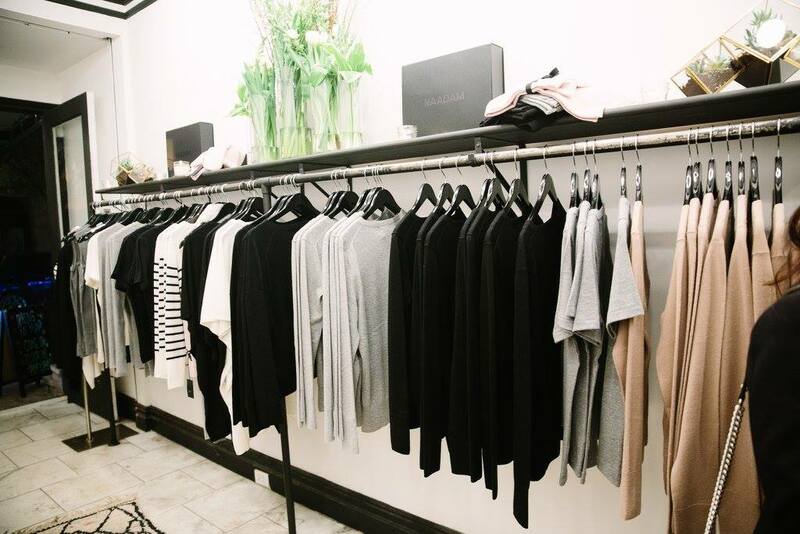 With support from its $16 million in funding, coupled with the power of social media and meticulous branding initiatives, Naadam's single-item storefront has sold close to 100,000 sweaters since the store opened in November. There are plans to open a second West Coast location before taking the leap to a full-selection store. The simplicity of Naadam's inventory allows for customizable options like embroidery and monograms on-site. It also has a growing online presence that typically garners hundreds of thousands of monthly visitors. Learn more about the Naadam business model here.